Fita is a plug-in suite for Ricoh Theta V owners to connect to Google Cloud Storage.  Fita is a plugin by Everywoah for the Ricoh Theta V camera to connect to Google Cloud Accounts. Fita serves the needs of 360º 4k spherical shooters demanding an optimal production for team collaboration and flexible workflows. Fita is for Theta V shooters that wish to connect to their Google Cloud Account. For mojos and 360º brand story tellers looking for rapid publishing options for 360 photo and video cloud publishing workflows. Fita is currently in closed beta at the moment, distributed only via Google Play to select invited partners. To request an invite to the closed beta, please visit fita.io. We are rapidly developing further features of Fita. Want to become a beta user of Fita? Fita is a plug-in for Ricoh Theta V camera owners to connect to Google Cloud. Updated on 2018-09-25T23:38:24+01:00, by Paul Gailey Alburquerque.